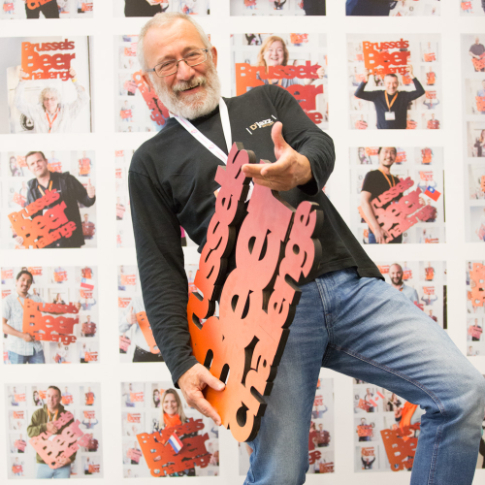 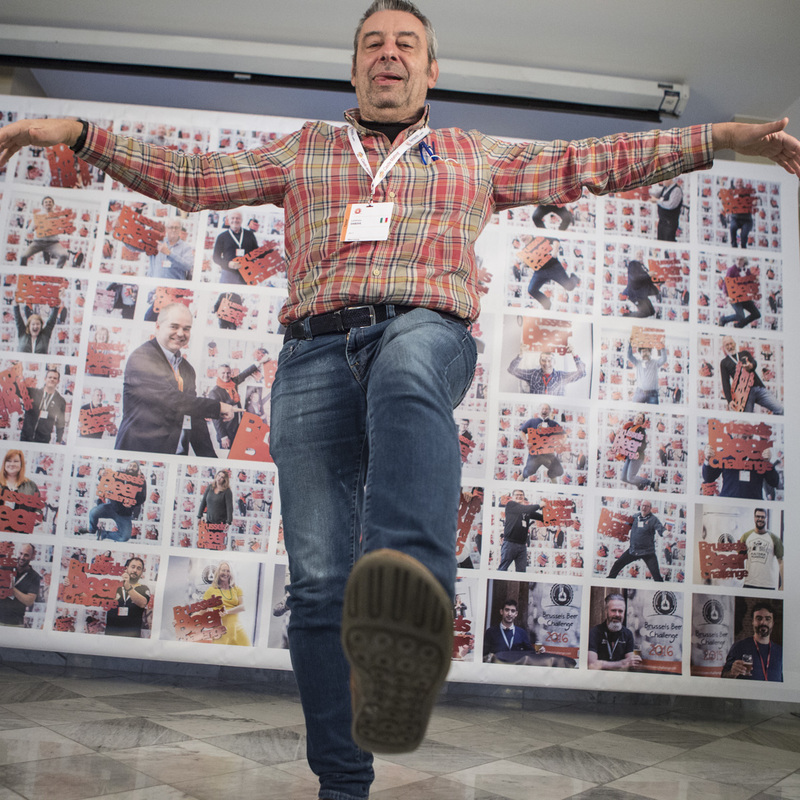 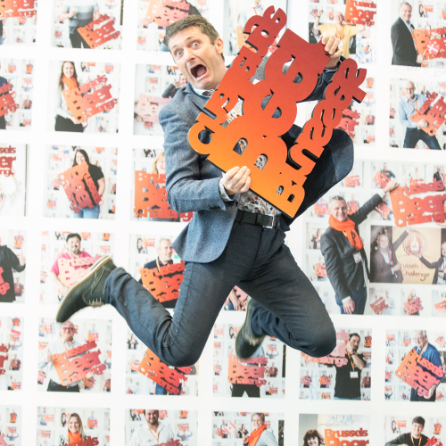 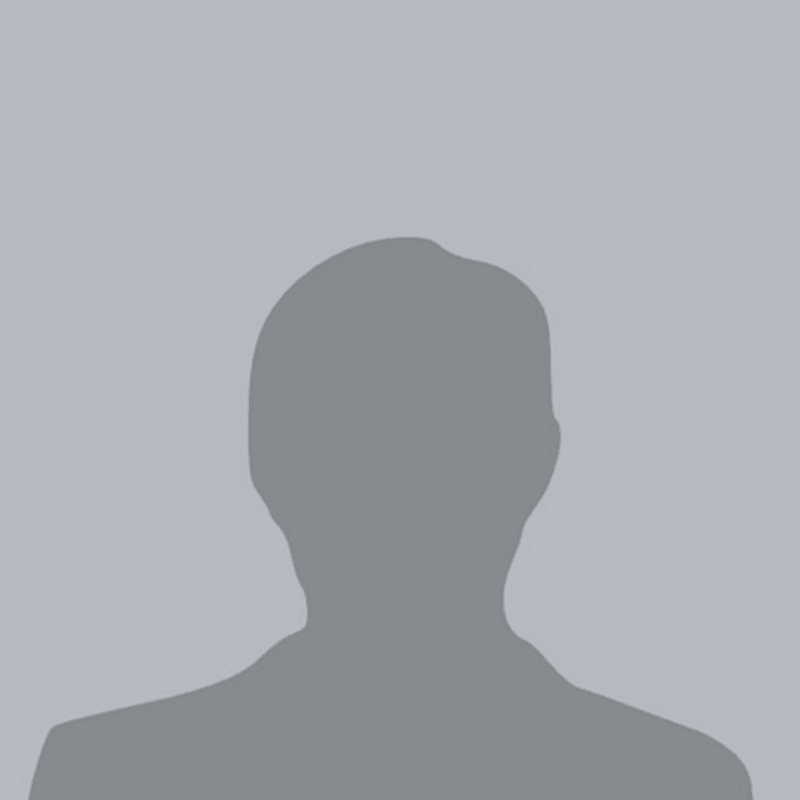 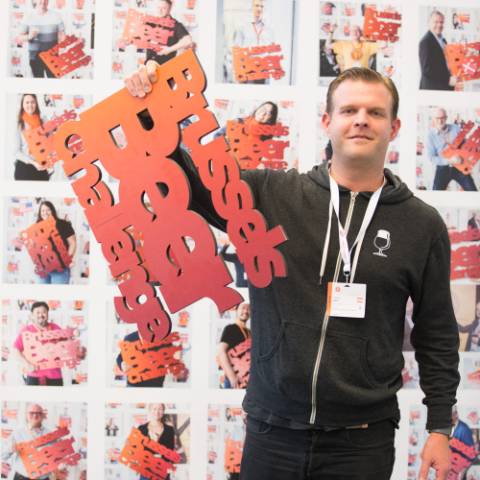 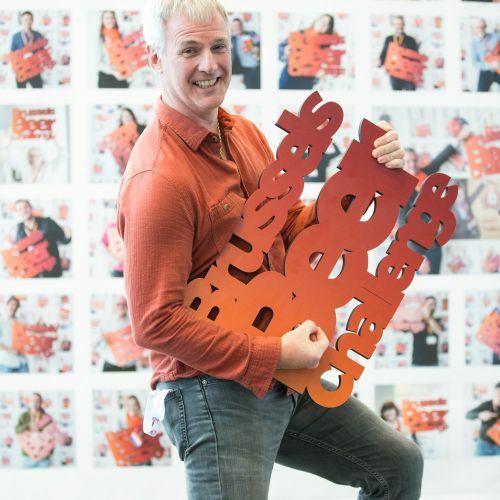 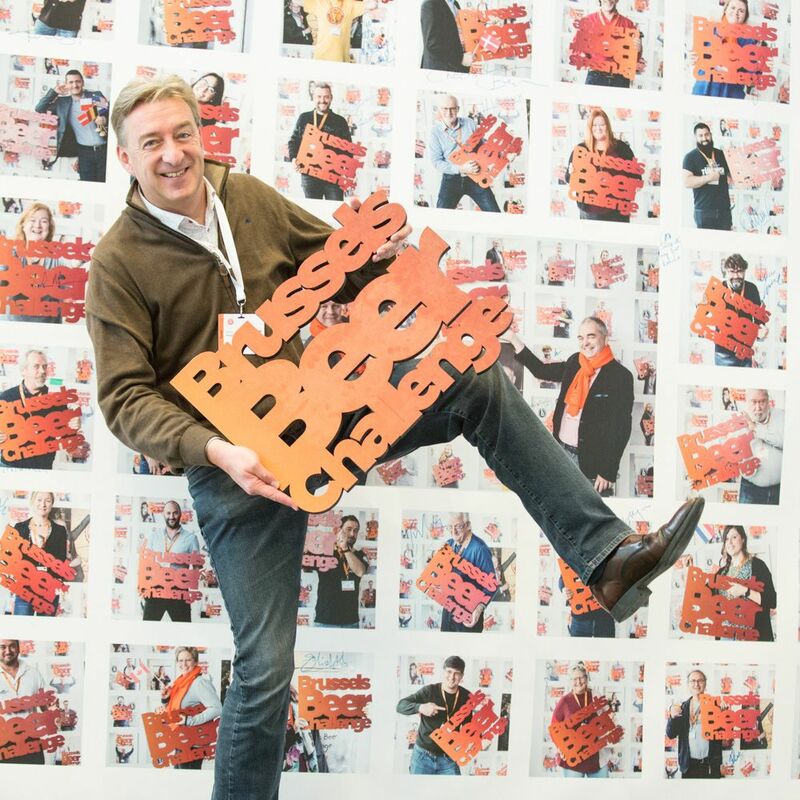 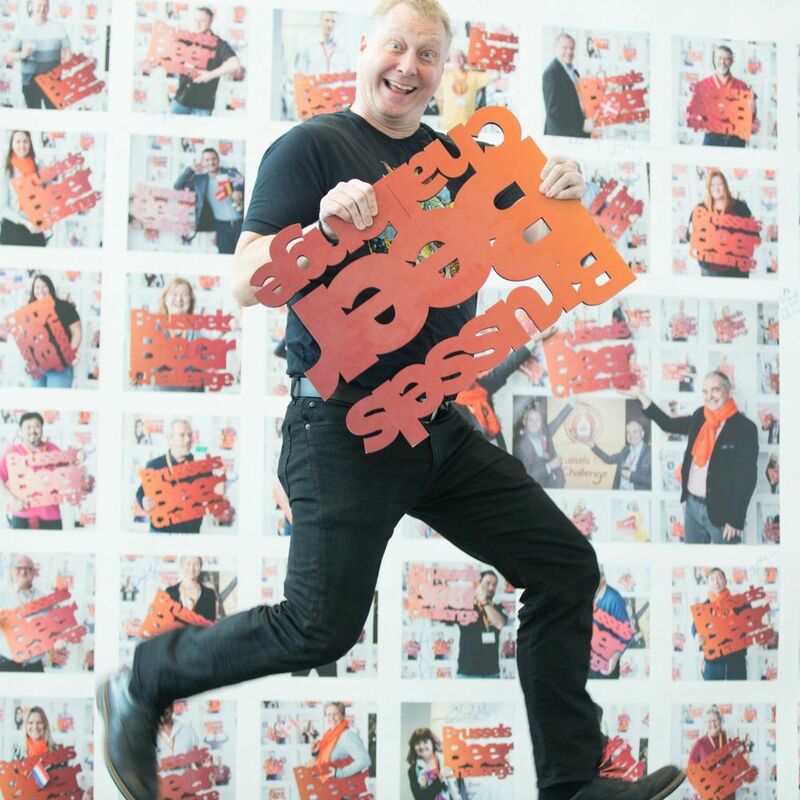 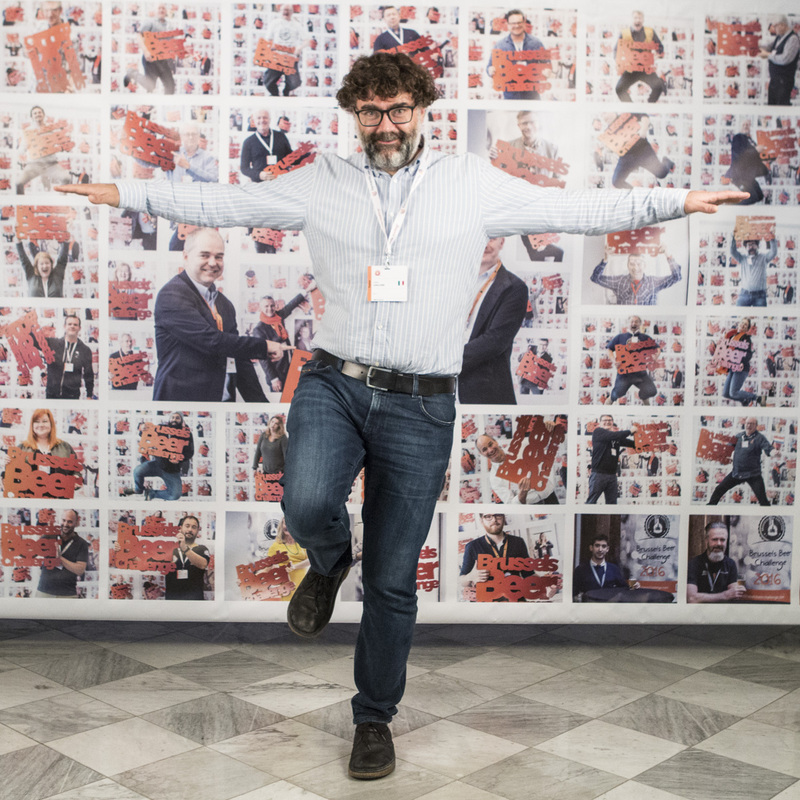 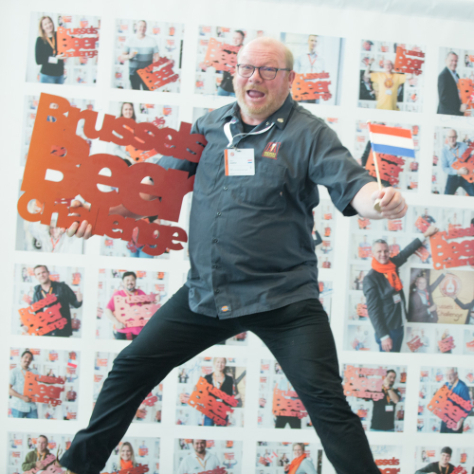 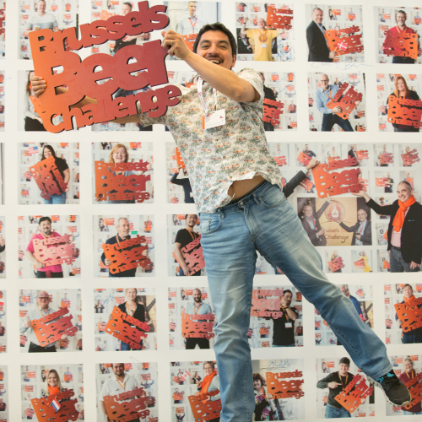 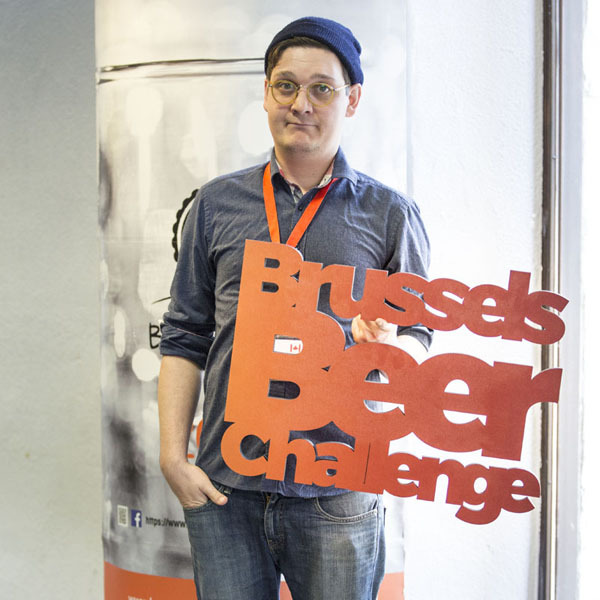 Beer writer, social media manager and communication consultant. 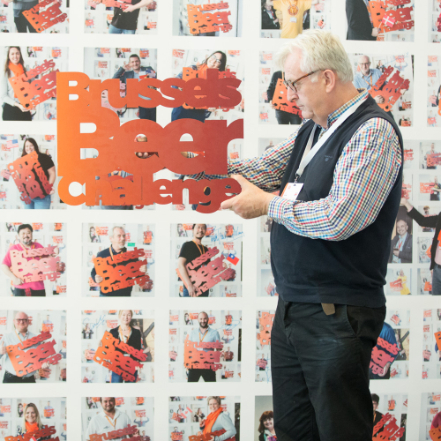 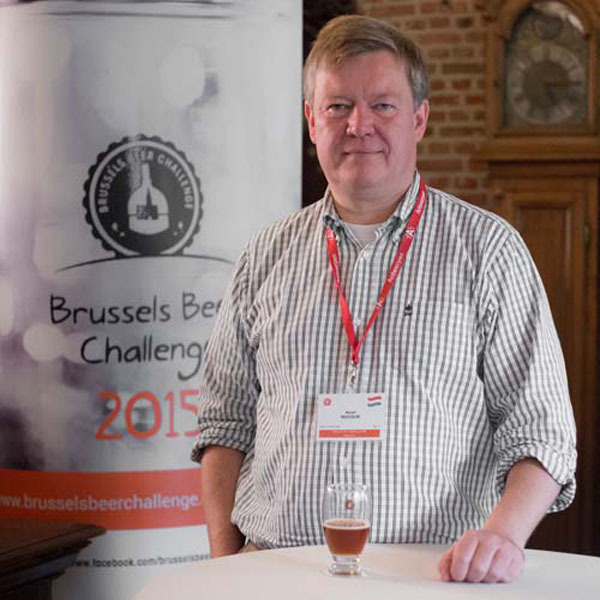 Beer writer, beer judge. 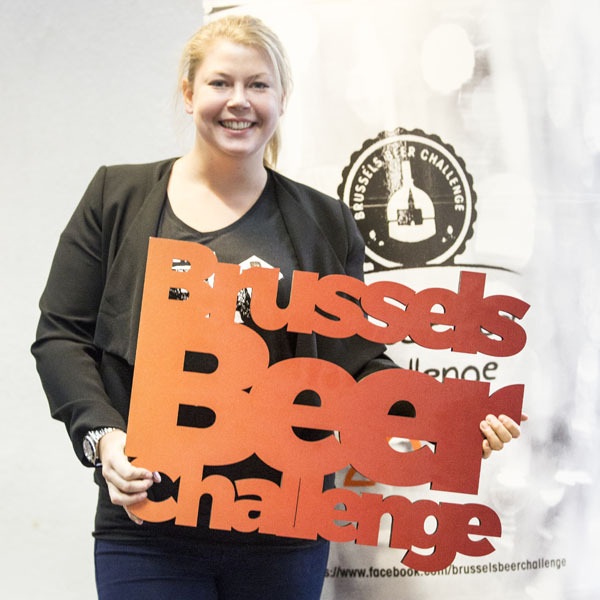 Graduated Zythologie (Syntra) and Doemens Beer Sommelier. 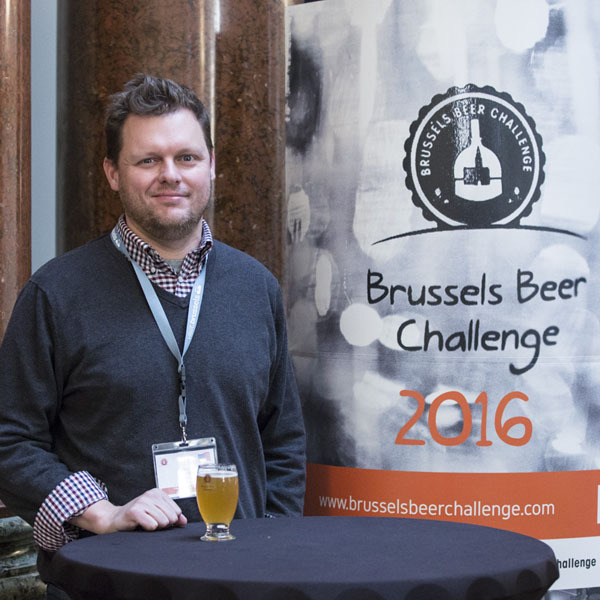 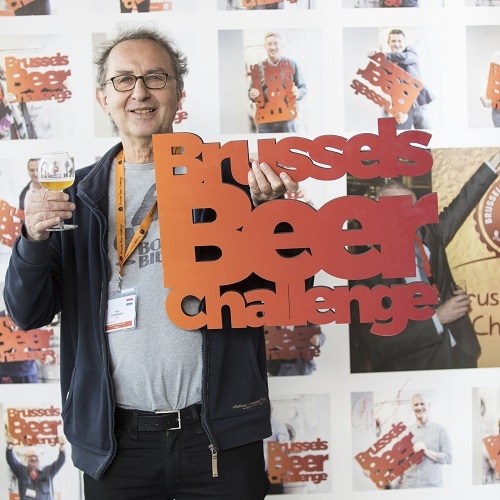 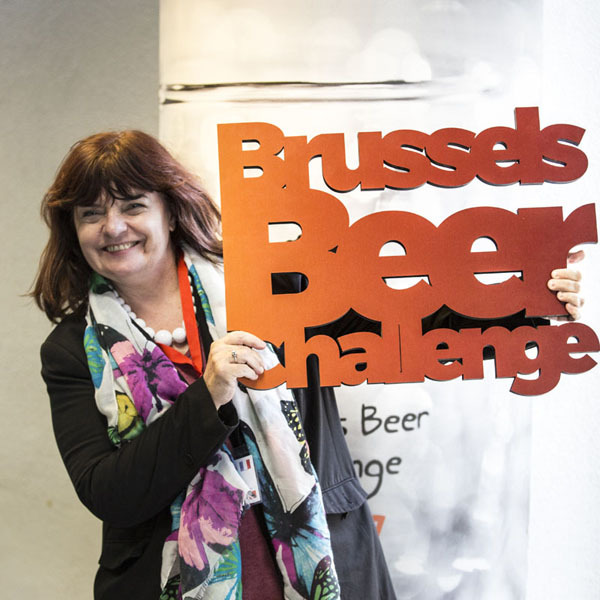 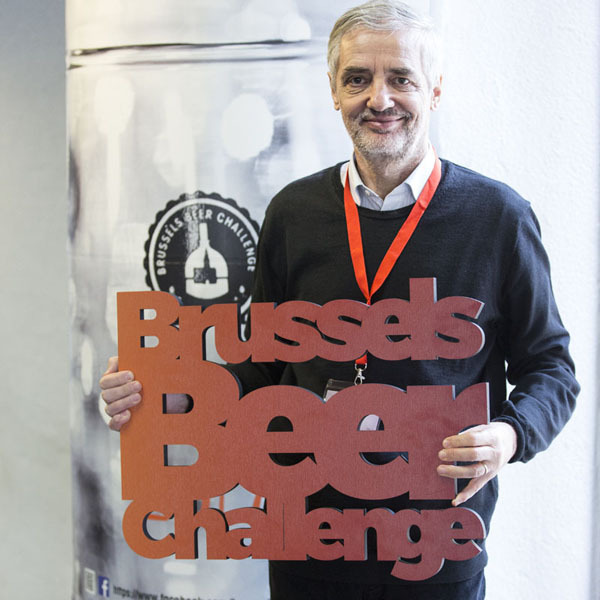 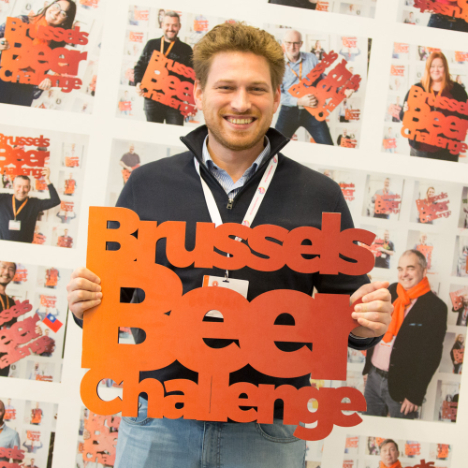 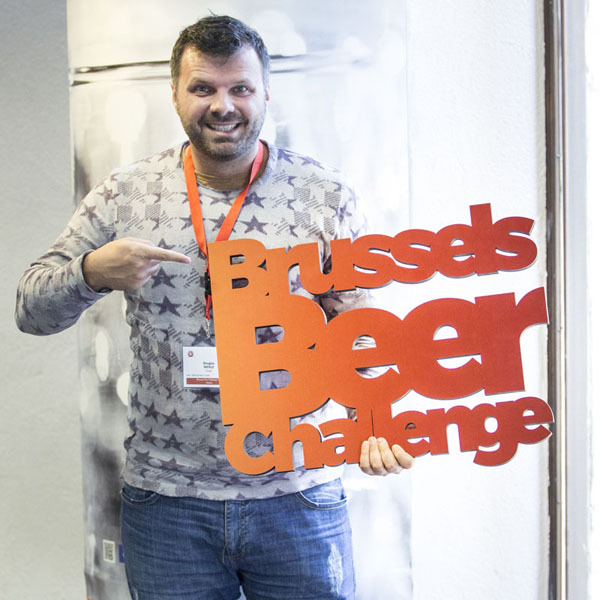 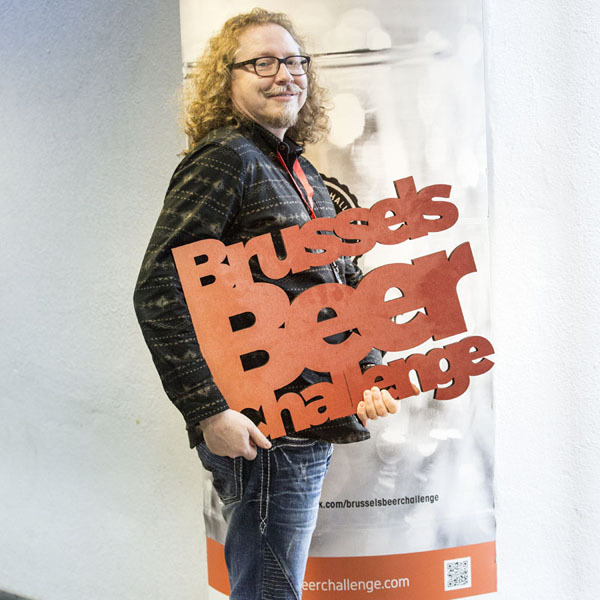 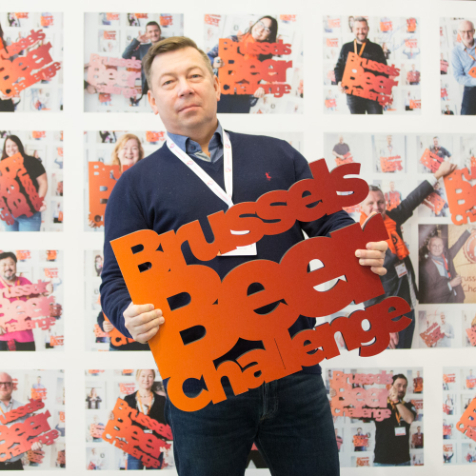 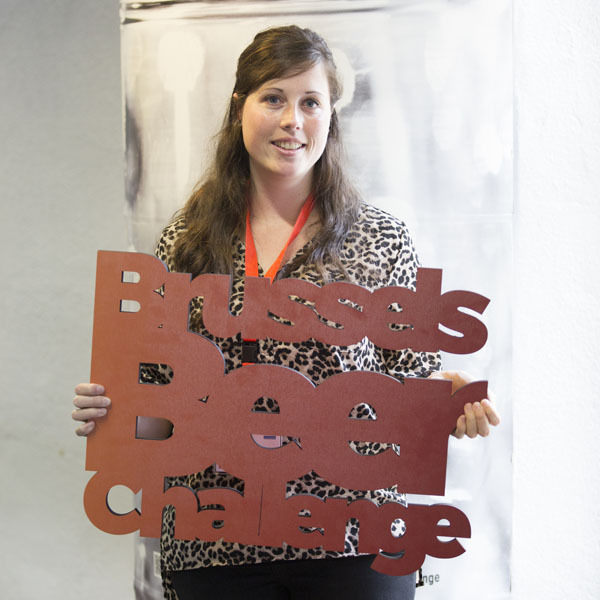 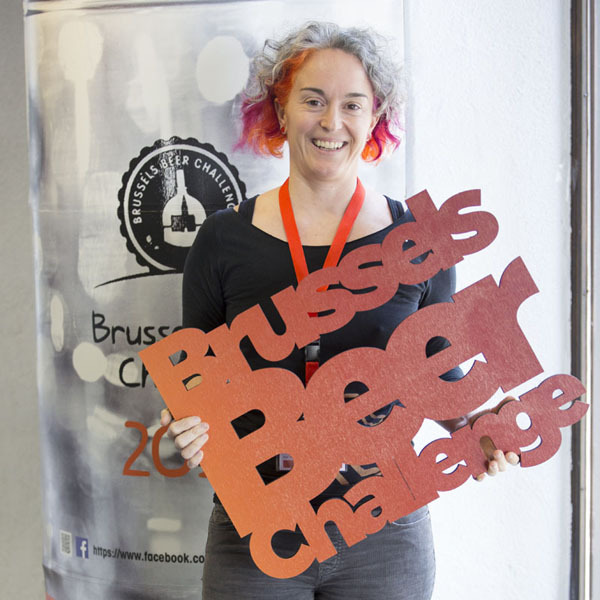 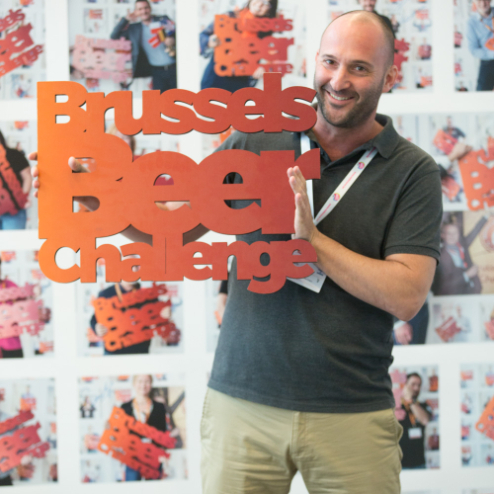 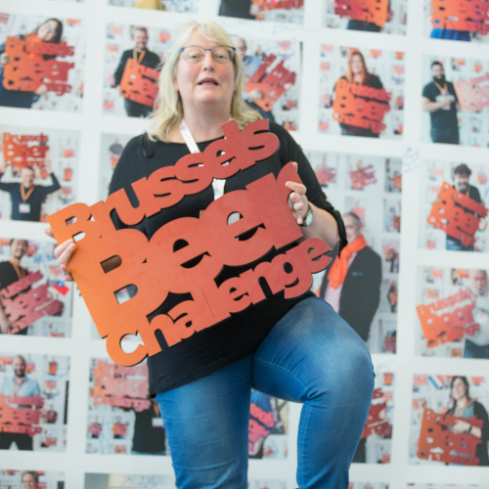 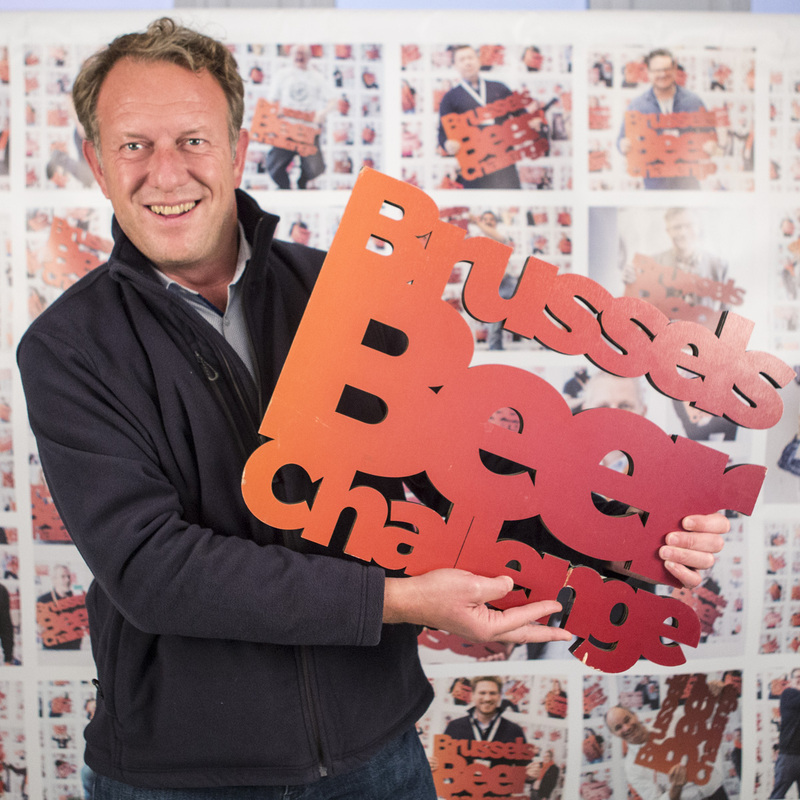 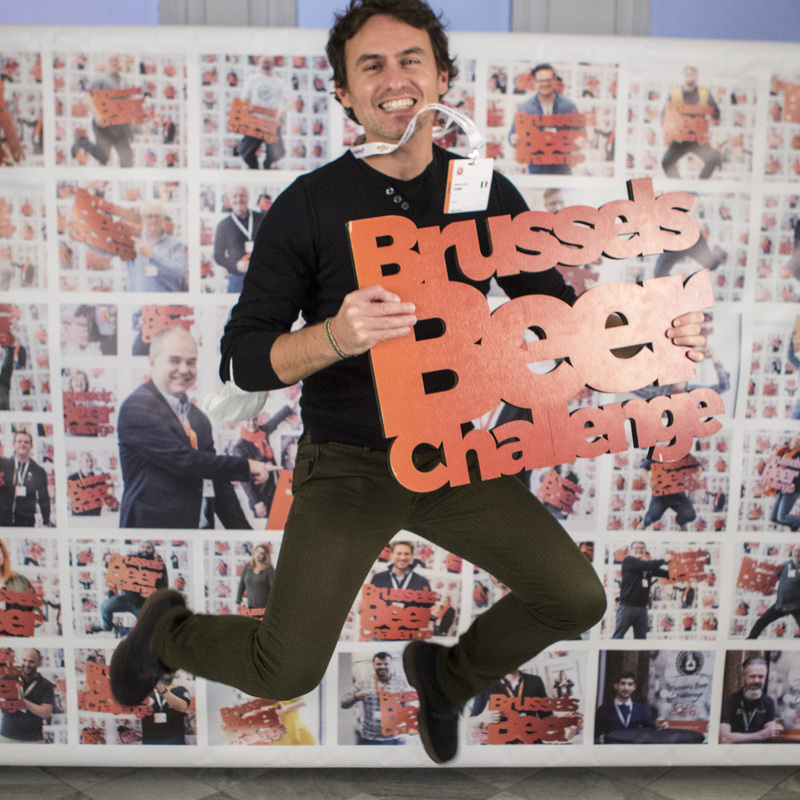 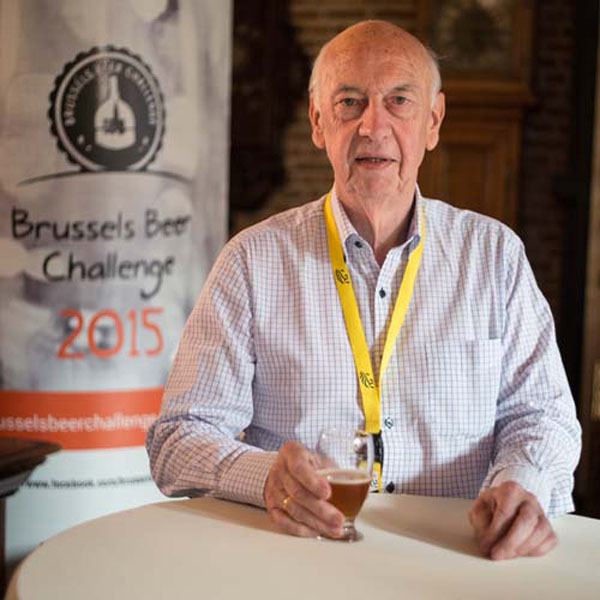 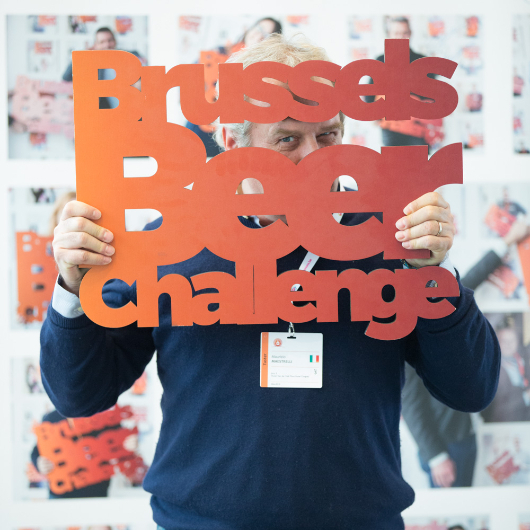 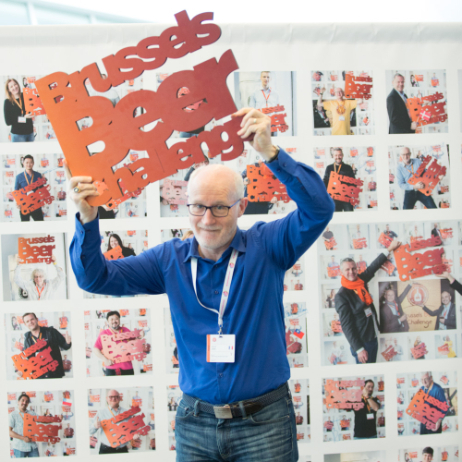 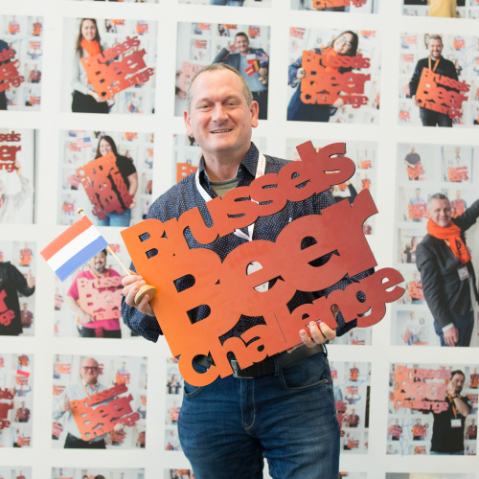 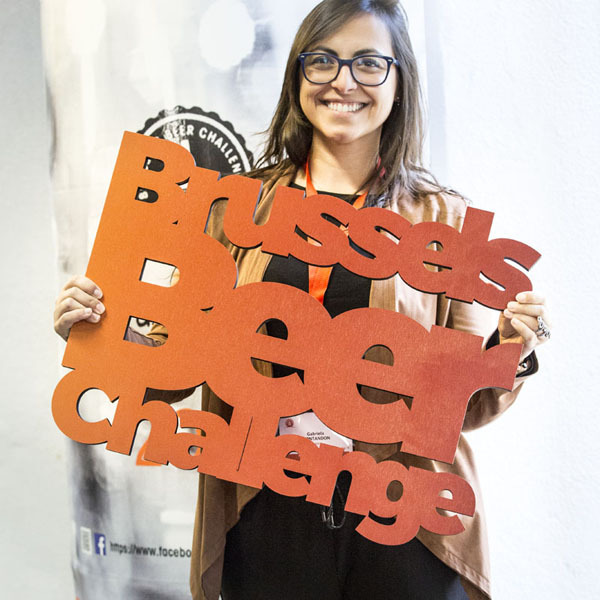 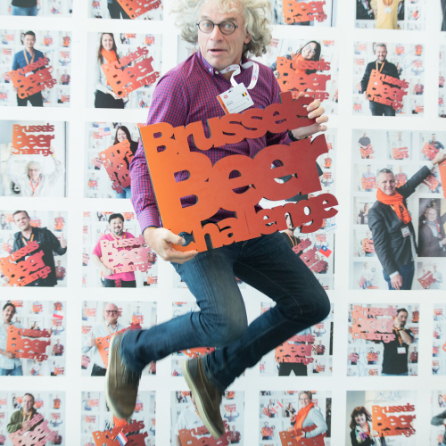 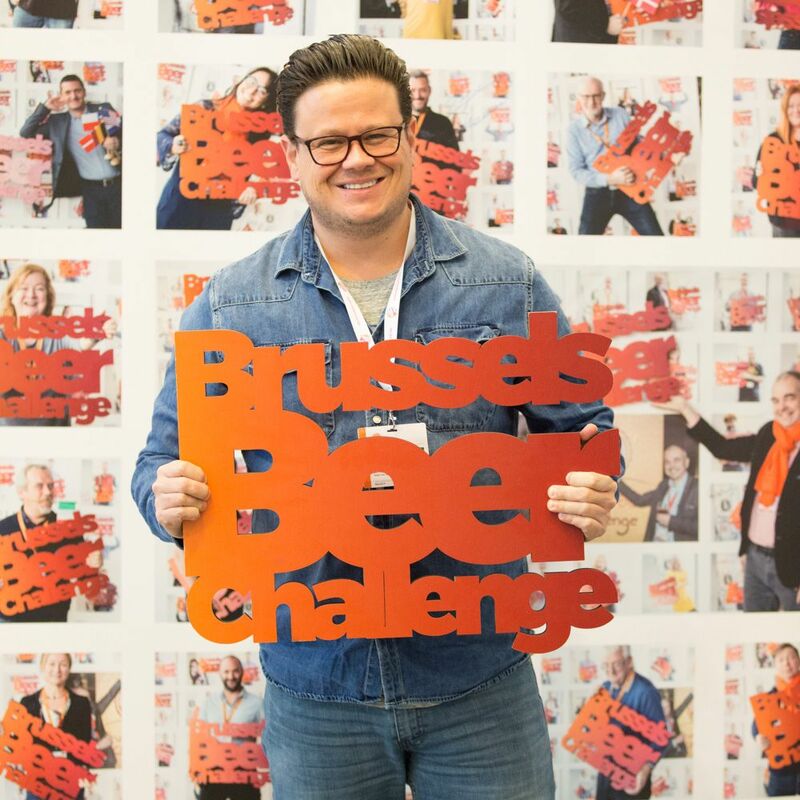 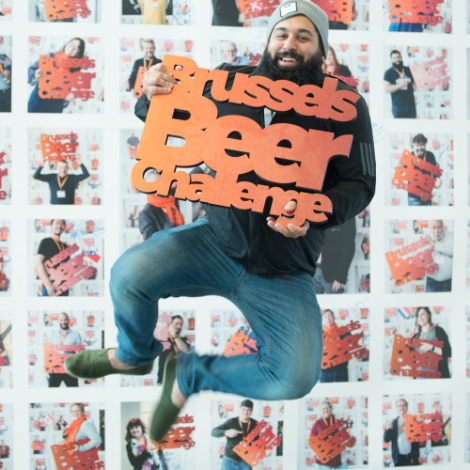 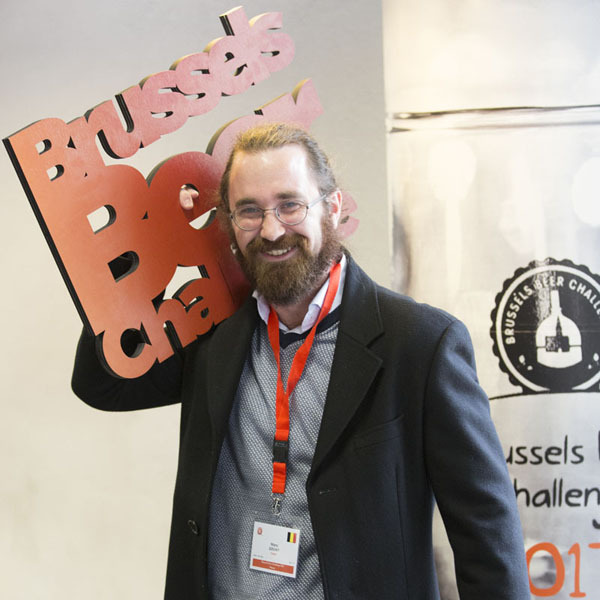 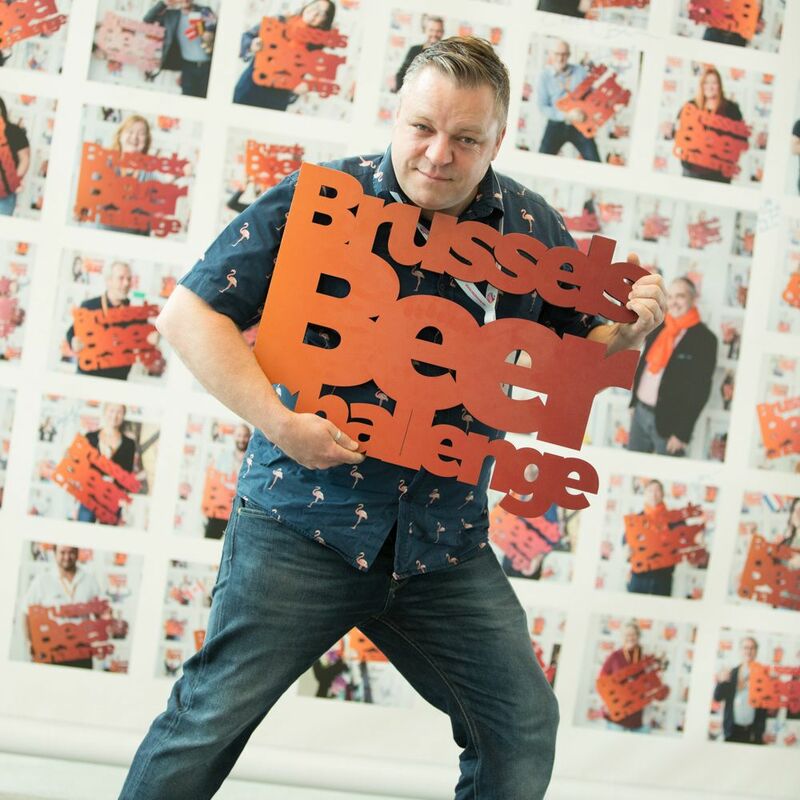 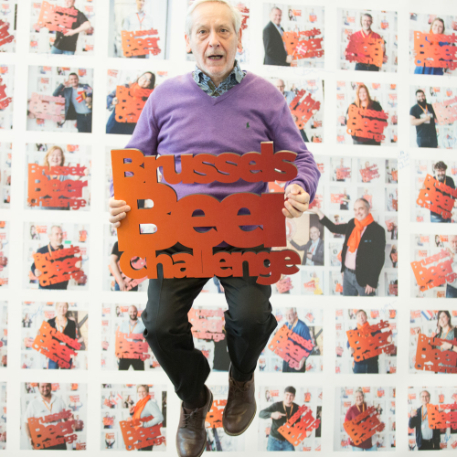 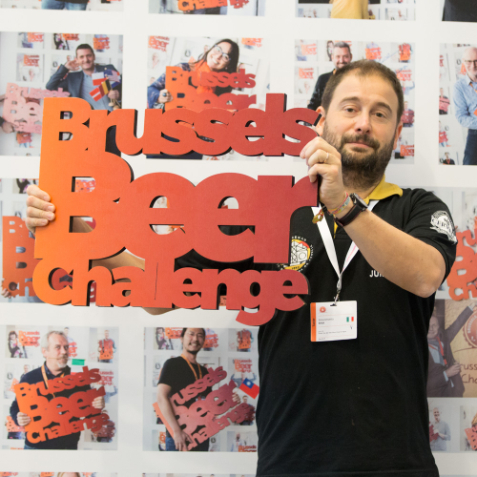 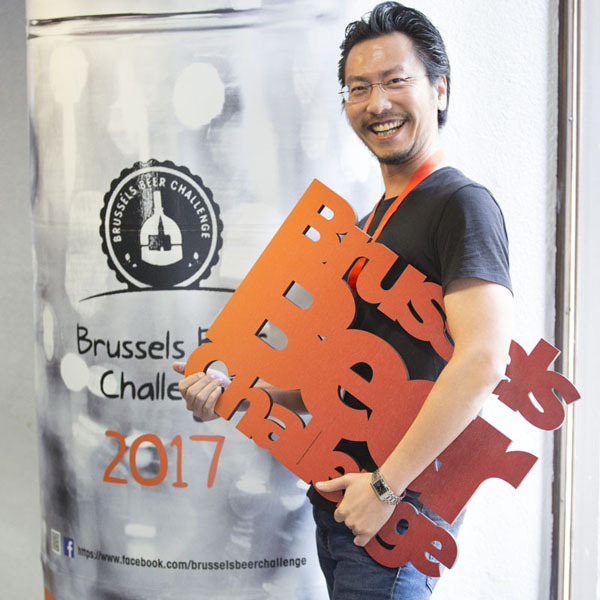 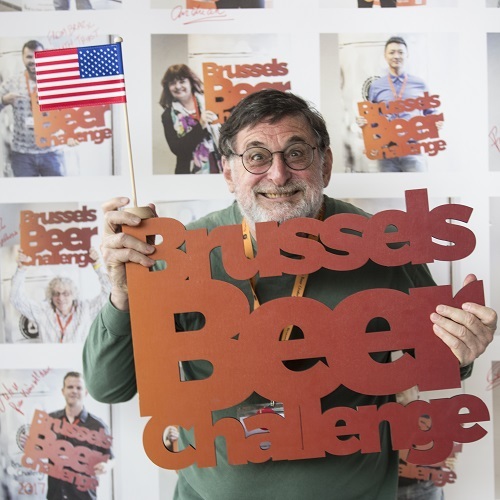 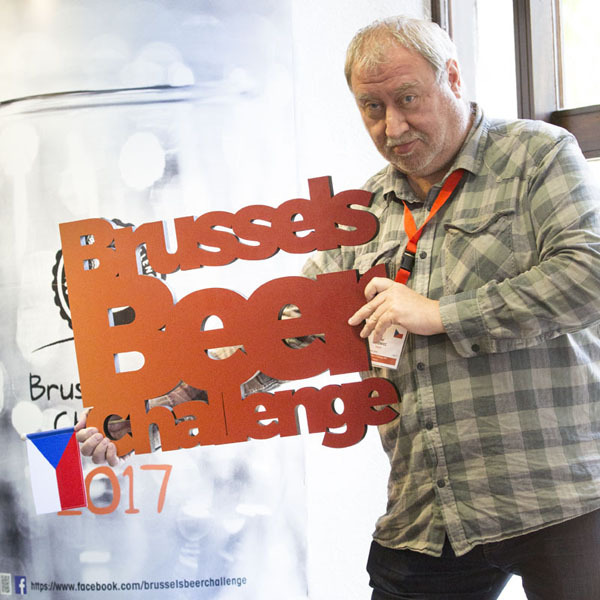 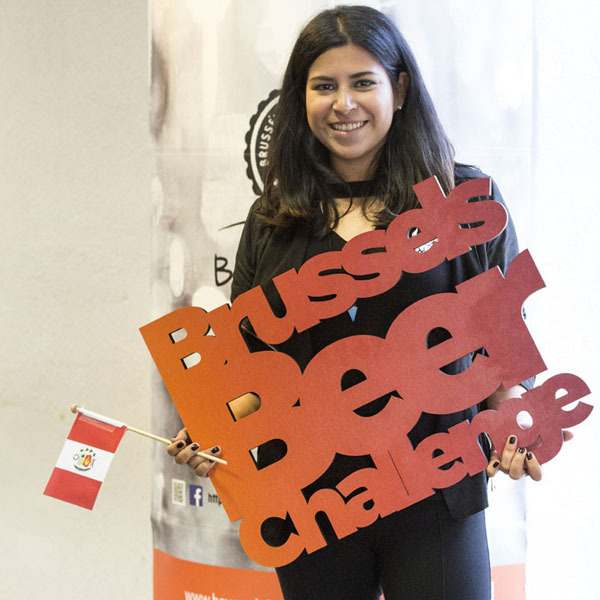 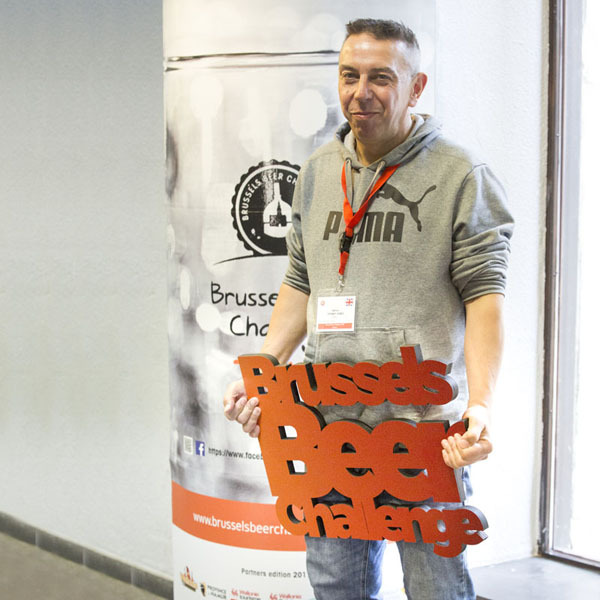 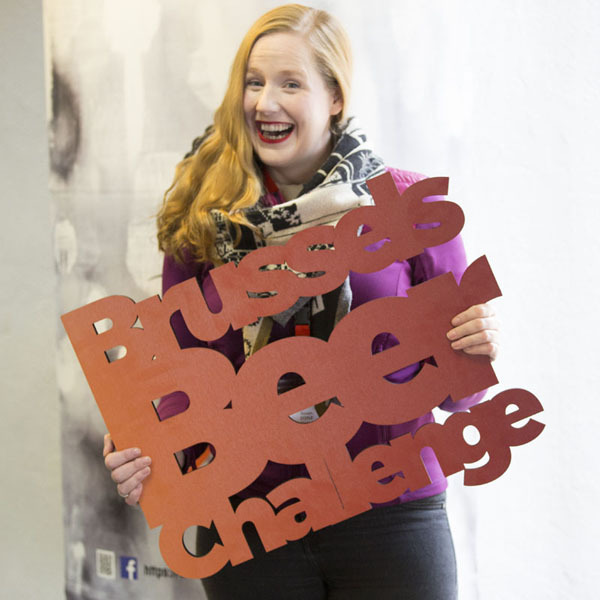 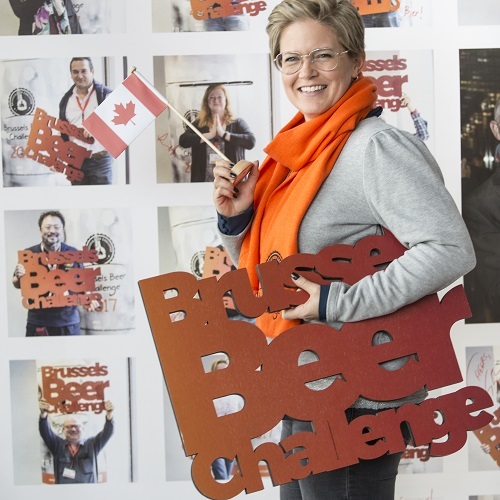 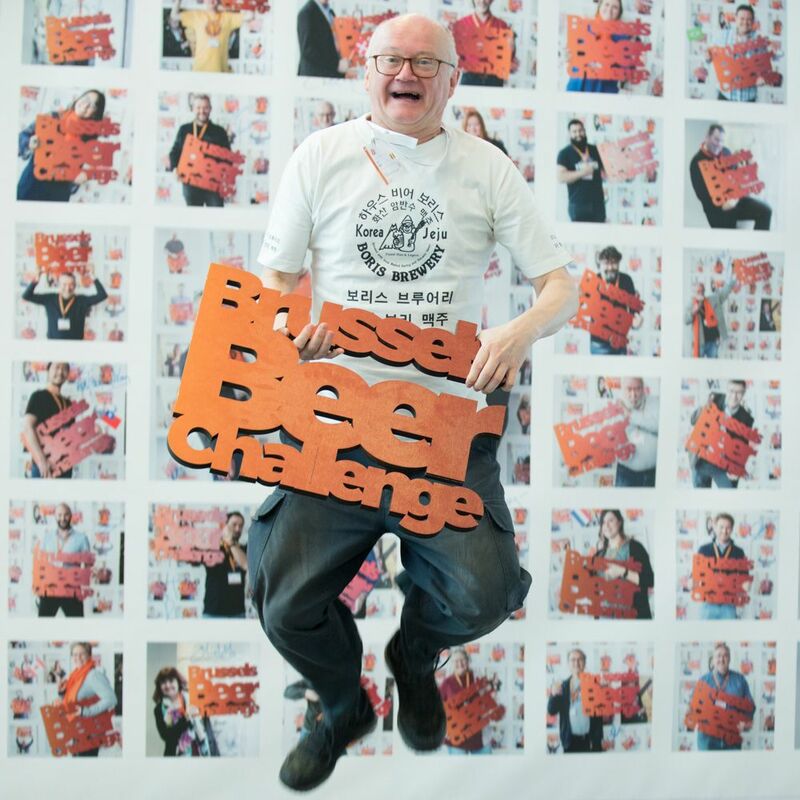 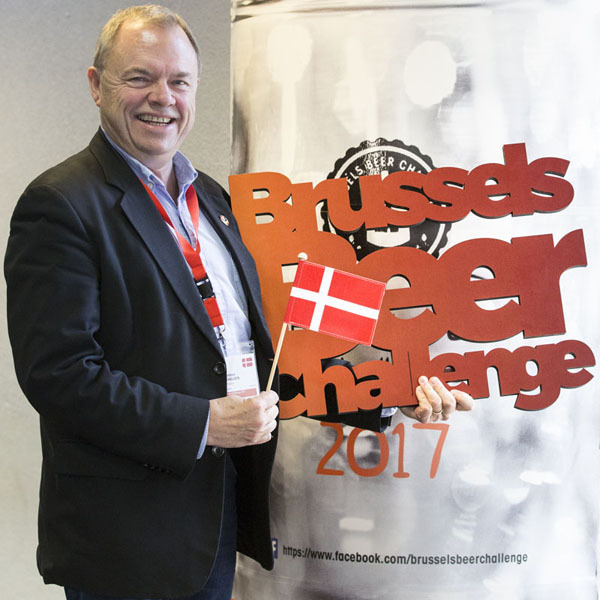 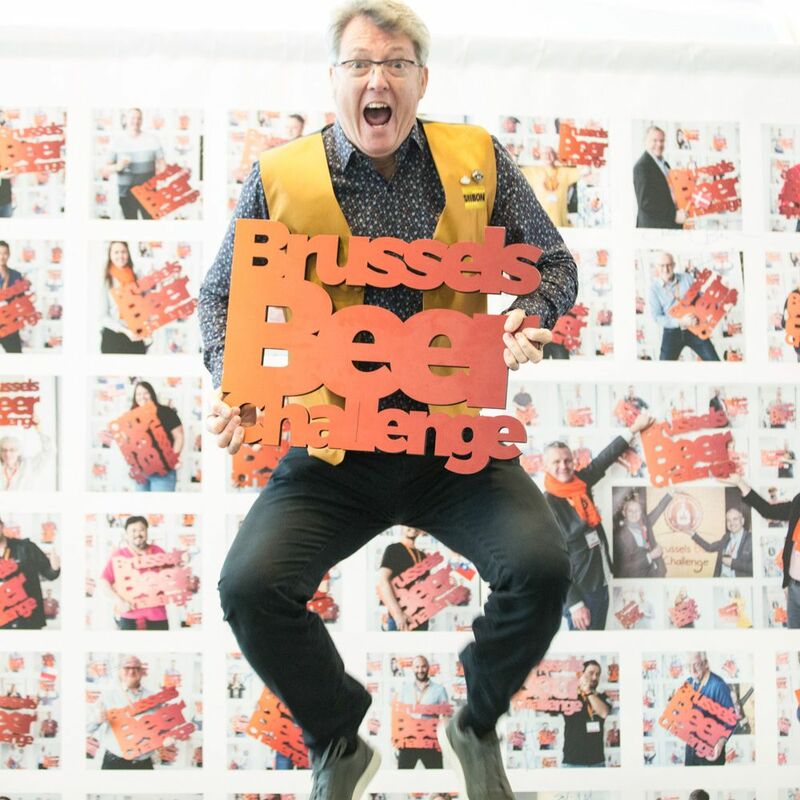 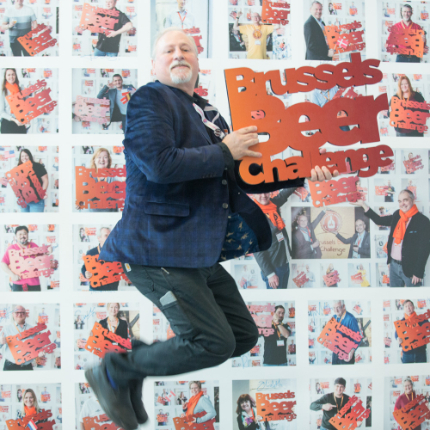 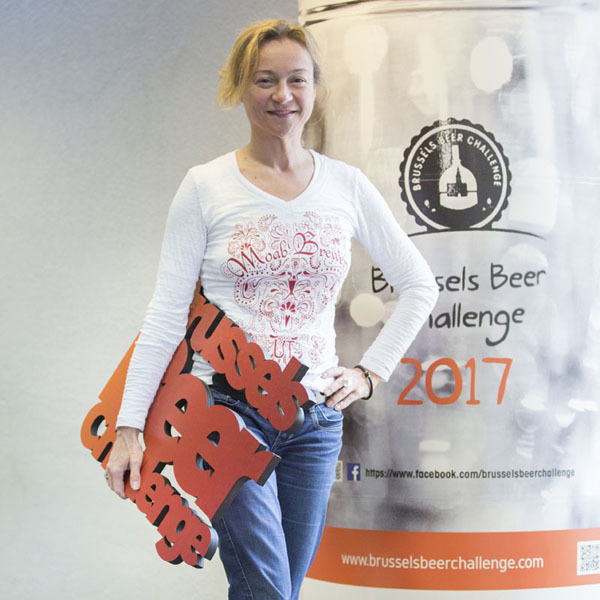 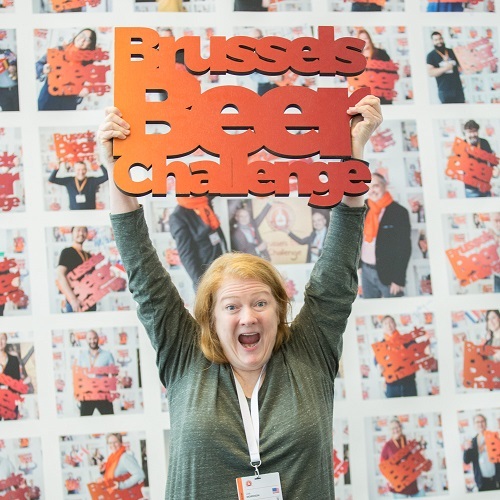 © 2002-2018 Brussels Beer Challenge | website proudly made by SOFTEDGE studio & M-Smile.